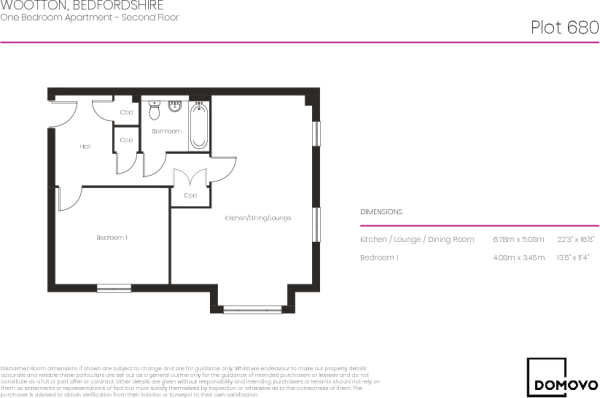 Built by Persimmon and offered for Shared Ownership sale, we have a selection of one bedroom apartments in Wootton, Bedfordshire. These properties are ideal for first time buyers looking to take their first step onto the property ladder. Initial shares available to purchase between 45%-75%* (*Your application will be affordability assessed to determine what share you can afford to buy). Price shown is for a 45% share. 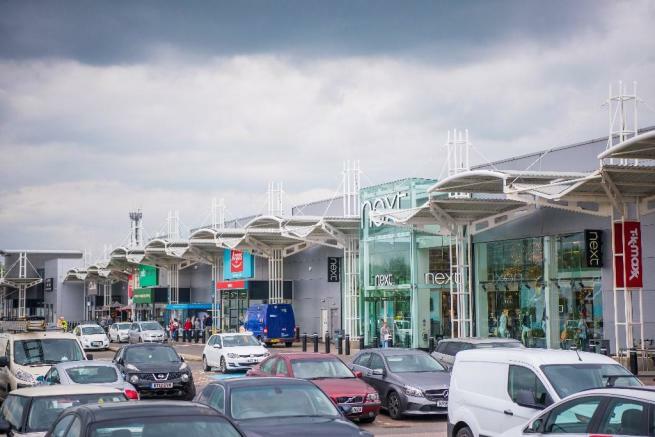 Wootton is situated approximately 5 miles south of Bedford town centre in a rural setting just of the A421 which provides excellent road links to Milton Keynes and the M1 motorway. The village of Wootton offers plenty of amenities from pubs, takeaways, convenience stores, to a doctors surgery and library. Shared Ownership, how does it work? If buying a home seems out of reach, Shared Ownership* could be the answer and offers a great alternative to renting. Initial shares of between 25% and 75%** of our properties are available, you will pay a subsidised rent on the remaining share. In the future you can purchase further shares in your home***, or sell your share and move on. *Properties are offered as leasehold. ** Shares offered are based on business need. ***Some properties are restricted to the level of share you can purchase. Disclaimer - Property reference 45WoottonPh41BedroomApartment. The information displayed about this property comprises a property advertisement. Rightmove.co.uk makes no warranty as to the accuracy or completeness of the advertisement or any linked or associated information, and Rightmove has no control over the content. This property advertisement does not constitute property particulars. The information is provided and maintained by Domovo. Please contact the selling agent or developer directly to obtain any information which may be available under the terms of The Energy Performance of Buildings (Certificates and Inspections) (England and Wales) Regulations 2007 or the Home Report if in relation to a residential property in Scotland.